Walking the path of heaven, Ruling over us all. 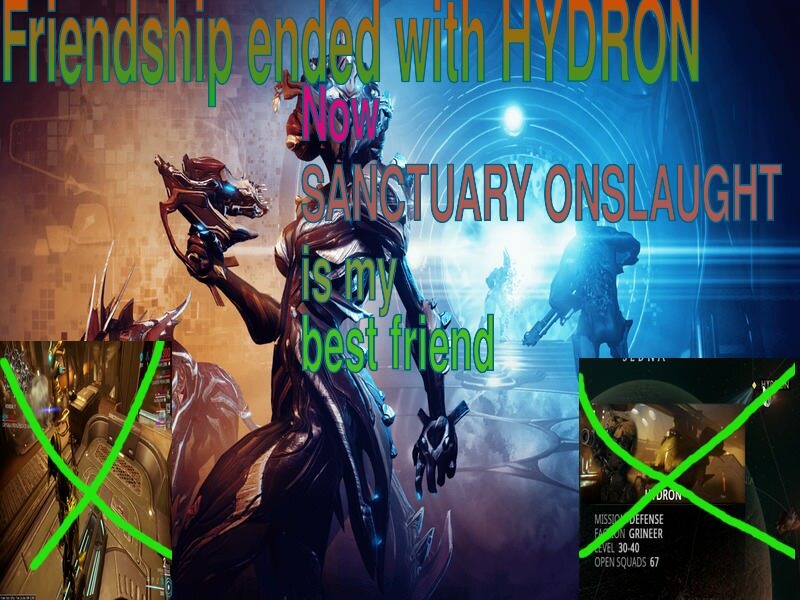 Farming Sanctuary Onslaught. This Week, and Forever.